The Student Living Center is comprised primarily of single and double rooms, with a few triple rooms. 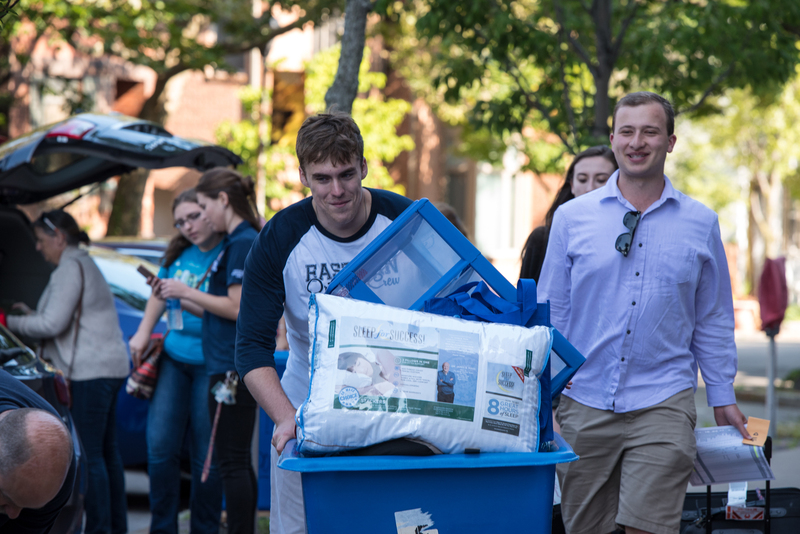 First-years are assigned to double or triple rooms with roommates. 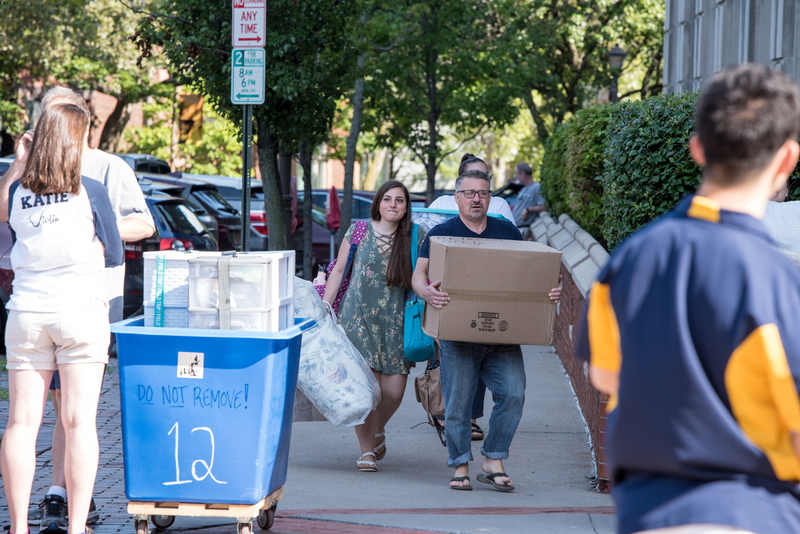 Sophomore and junior students are housed in single rooms, and select those rooms during the Room Selection Process hosted by the Office for Residential Life every spring. Seniors and graduate students who choose to live on-campus are also housed in single rooms (graduate housing is not guaranteed). Student rooms are located on floors two through fourteen of the tower, and floors two through four of the quadrangle. Each area provides residents with a furnished lounge that includes couches, tables, a microwave, and television, as well as separate male and female bathrooms. Most rooms in the Student Living Center are tiled, however, some rooms do have carpeting. Under no circumstances may any furniture be removed from student rooms, even if you are a single student in a double or triple room. Lounge furniture may also not be moved from lounges to student rooms. 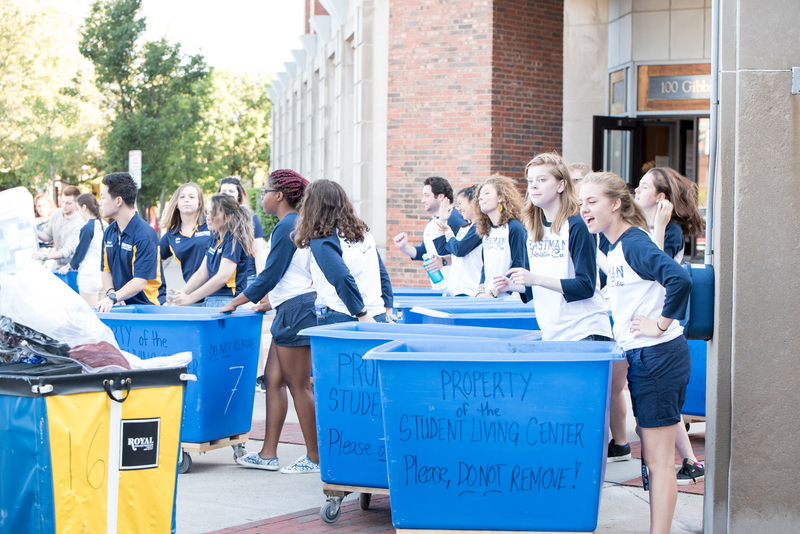 Moving furniture may result in fines and possible student conduct charges. We know that residents often want to bring the conveniences and comforts of home along with them. Unfortunately, some of these comforts are prohibited because of safety and fire regulations. Crepe paper, plastic or Mylar decorations, ribbons, streamers, etc. Weapons including firearms, ammunition, knives, etc. Toasters, portable or toaster ovens, smokeless indoor grills, etc. Hotplates, electric skillets, crock pots, rice cookers etc. If it is discovered that you have any of these prohibited items, Residential Life staff will confiscate the items. Possession of these items may result in fines and possible student conduct charges. 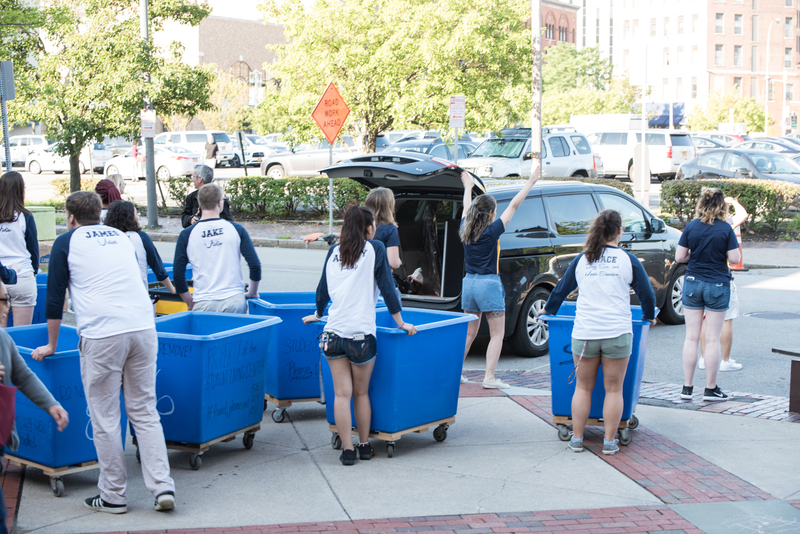 Students’ personal property brought to the University is not covered for damage or loss by the University’s insurance. We strongly suggest you review your parents’ homeowner’s insurance to determine what is covered by that policy or can be covered with a rider to that policy. Specifically review theft of your property because many policies may cover damage but not loss.